Learn how to add some character and value to your home with trim details. Feel the satisfaction of building something with your own hands. Add some character to your home and make it something to be proud of. Your home is likely your largest investment and there are many things you can do to improve it yourself. Our website resources will help you through your next home improvement project. 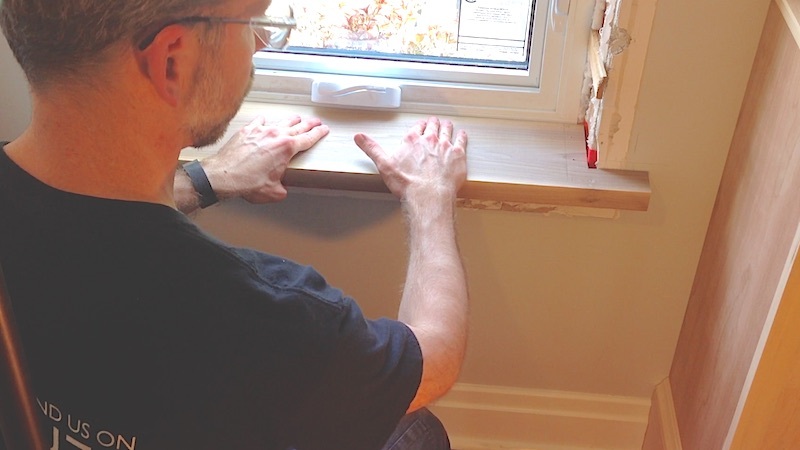 The best way to learn home improvement and woodworking skills is by seeing someone do it. That's why we have dozens of videos to help you with your next project. Browse our video library.